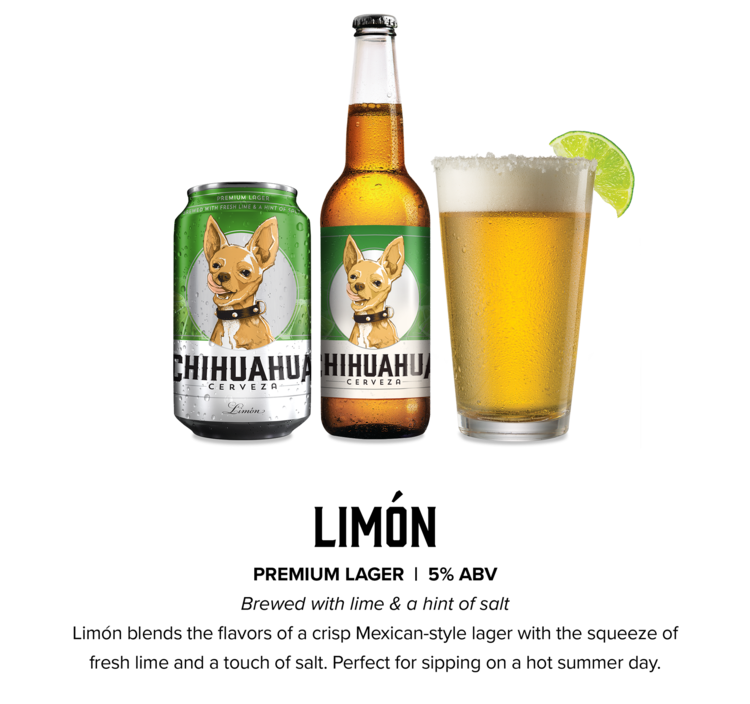 Raised with all-natural ingredients and specially trained to satisfy your taste buds, Chihuahua Cerveza is energized with distinct flavors and a smooth finish that is ideal for every fiesta. Whether you’re enjoying one of the 4 unique varieties of cervezas or mixing your own “Michehuahas”, it’s the perfect companion for the perfect moment. People-Friendly to anyone 21 and over. Drink Responsibly, Por Favor. ¡Cheers!